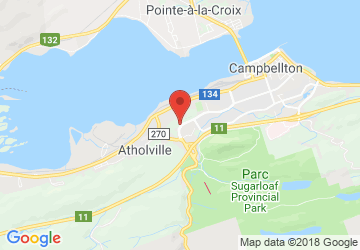 Central Kia Atholville | Kia dealership in Campbellton. 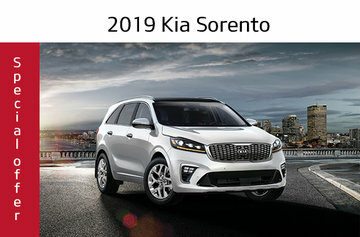 Located at 287 Val d'Amour Rd in Atholville, Central Kia Atholville offers a wide selection of quality used vehicles at very competitive prices. On our brand new website, you now have access to a multitude of options: You can search for the vehicle of your dreams directly through our online inventory; request a test drive; make a credit application and more! We provide new and used vehicles in Atholville. Our first-class customer service allows us apart from any competition. We are dedicated to your needs and always willing to give you real advice. This is why our reputation has earned a place of choice in the automotive industry. Rely on the expertise of automotive passionate that will help you find the vehicle you've always dreamed of, at a fraction of its original price! 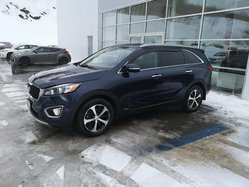 Central Kia Atholville will live up to your expectations, guaranteed!